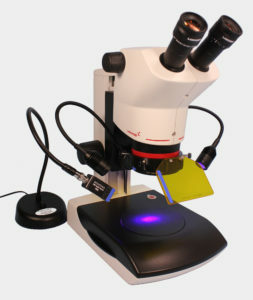 Will the Stereo Microscope Fluorescence Adapter Fit my Microscope? 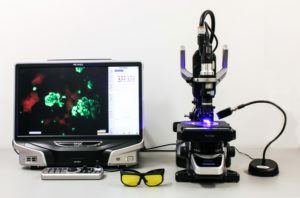 The standard microscope adapter offered with the Model SFA Stereo Microscope Fluorescence Adapter system works with nearly all stereo microscopes of any make, model, and vintage. We also offer solutions for some of the few microscopes that the standard system does not fit, including an oversize adapter and a custom solution for the Leica EZ4 series of stereo microscopes. If none of these solutions works for you please contact us – we have been able to solve many challenges. The Adapter Ring is the only piece of the SFA that touches your microscope. It attaches at the base of the objectives where a ring light would attach. 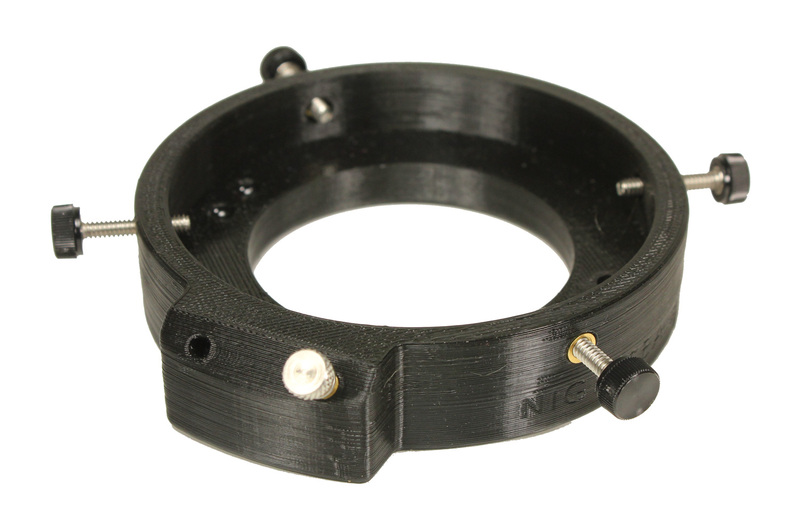 The inside diameter of the Adapter Ring is 67mm and will attach to any diameter down to 47mm. Go to the bottom of the page for a list of stereo microscopes that we know the system has been used with. 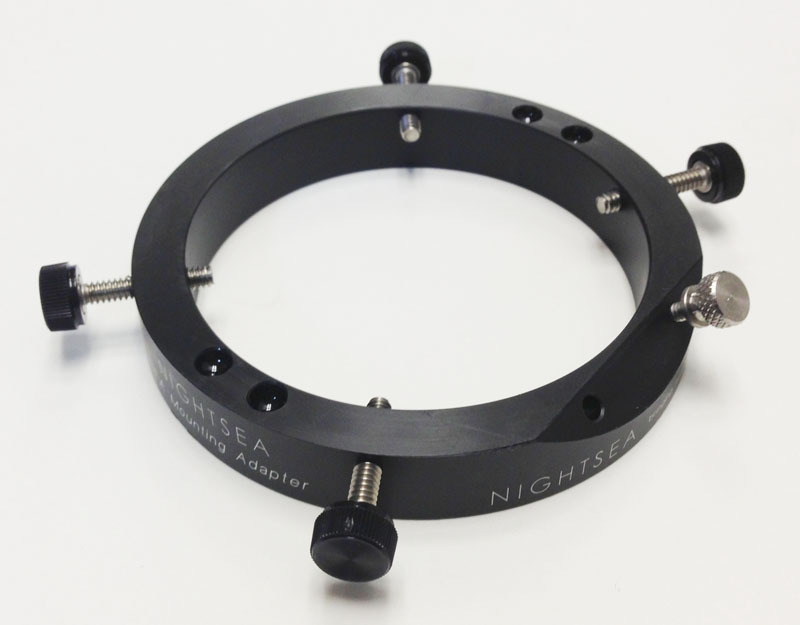 For microscopes with a diameter greater than 67mm at the base of the objectives where a ring light would attach we offer an oversize adapter. 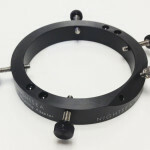 This fits microscopes up to 85mm diameter. The SFA-XL-AD is a substitute for the standard adapter and should only be selected when it is really needed. 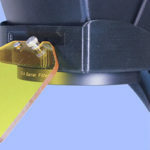 This oversize adapter includes the magnets for attaching the barrier filters and provision to attach the standard viewing shield. 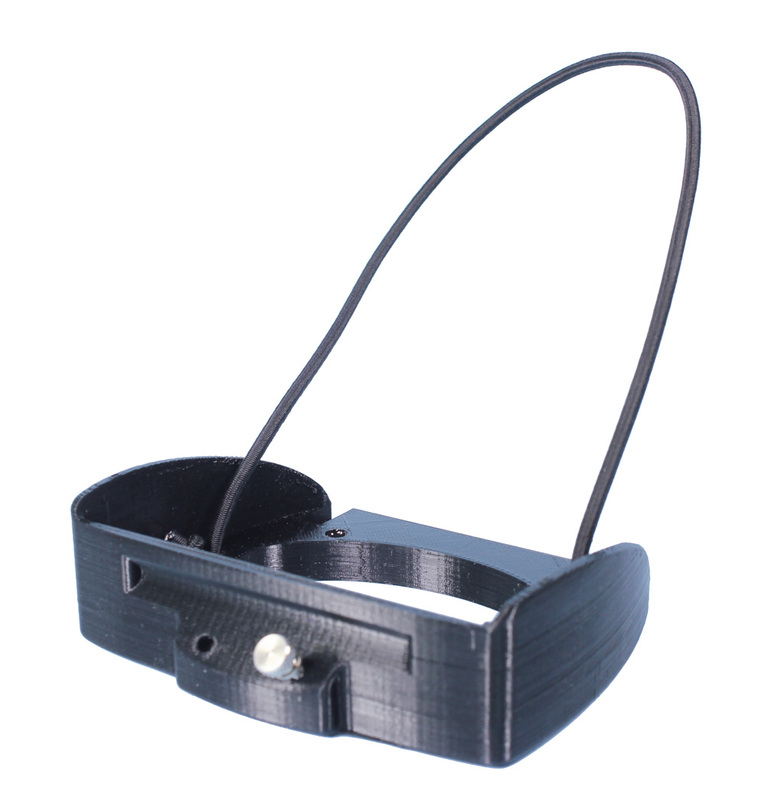 Example – the XL adapter works great with the Labomed 6Z. 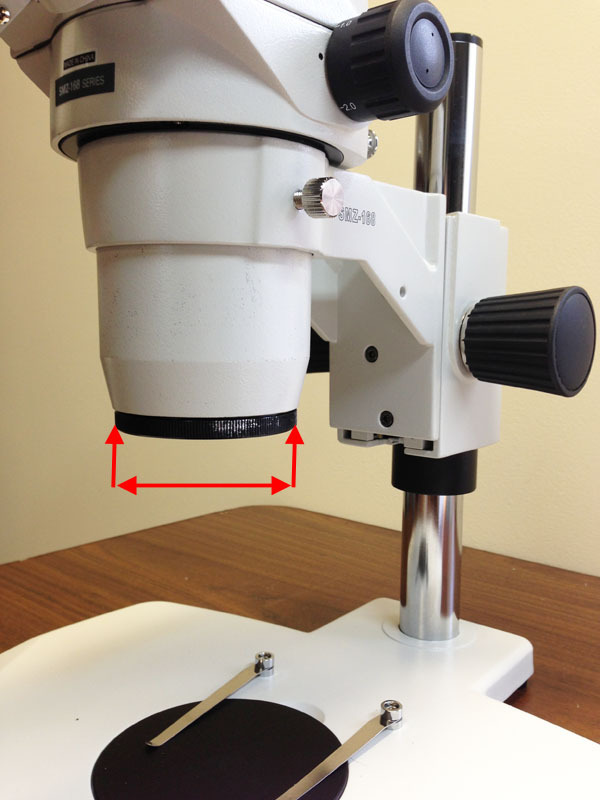 We offer a custom adapter for the Leica Model EZ4 series of stereo microscopes, with or without an integrated camera. Visit the product page for more details. We offer custom adapters for most of the lenses available with the Keyence VHX series of digital microscopes. Visit the product page for more details. Below is a partial list of stereo microscopes that we know the system has been used with. If you have any additions please let us know so we can add it to the list to make it easier for others. 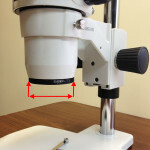 Please note – if your microscope is not on the list, that does not mean that the SFA adapter will not fit, just that we do not have our own direct knowledge.